From the Radio Show Piano Puzzlers! 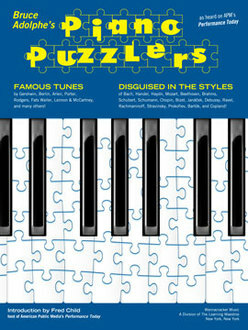 The Piano Puzzlers book is available in the O’Connor Music Studio library if you’d like to give any a try. Piano Puzzlers as heard on American Public Media’s “Performance Today.” Includes 32 tunes with songs by Gershwin, Berlin, Arlen, Porter, Rodgers, Fats Waller, Lennon & McCartney, and others disguised in the styles of Bach, Handel, Haydn, Mozart, Beethoven, Brahms, Schubert, Schumann, Chopin, Janacek, Debussy, Ravel, Rachmaninoff, Stravinsky, Prokofiev, Bartok, and Copland. If you’re a music geek (like me), I have a program for you. Now, let me be clear, to fully qualify as a music geek…you must have a fond appreciation for classical music (no, Poison, Quiet Riot, and Zepplin do not count as classical music). So, if you’re a “music geek” without an appreciation for classical music…well, I hate to burst your bubble…but, you’re not truly a music geek. Instead, you’re a music appreciator, but not a geek. So, if you just listen to indie music and scowl at anything on a label larger than Matador…don’t bother following the link I’ll provide…the fun will be lost on you…And, you probably won’t have a chance. Every Wednesday night, on my way home from WNL, I turn on my local NPR station to listen to Piano Puzzlers on Performance Today. It’s absolutely incredible. A pianist/composer (Bruce Adolphe) takes a familiar folk or pop tune and sets it inside a classical masterpiece (or in the style of a particular composer). Sometimes it’s easy…sometimes it’s ridiculously difficult. There are days when I say, “got it” on the first pass. Then there are days when I say, “what the heck?” And, more often than not, I’m able to get either the popular/folk tune or the composer. This is sad to admit, but there are nights when I’ll slow down on the drive home or sit in the car in the driveway to finish an episode. In fact, I get a little worked up if someone stops me after WNL…as I might miss the beginning of Piano Puzzlers (it usually hits around 8:20pm on our local station). Take a listen to some of the archives and see if you can figure it out! It’s really cool…but probably only appreciated by music geeks (the kind of people that listen to NPR for their musical programs and not just the snipets of cool indie rock between segments on All Things Considered…which is a great show too). The O’Connor Music Studio features fully functional parent/student portals. These are a great way to share information with you, save time, and add value to your lessons. Students can also join and cancel lessons based on the OCMS studio cancellation policy. Using the student portal is completely optional, but highly recommended. How do I join the Student Portal? 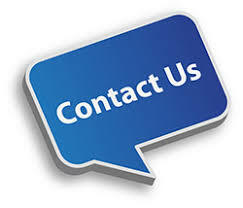 To join the student portal your teacher must send you your login information. Once received you will be able to access the student portal and all of its features. To cancel a scheduled lesson simply click on the lesson or event in your calendar and click “Cancel Attendance”. You can optionally leave your teacher a note about why you are canceling in the provided “Note to Teacher” dialogue box. How do I register for an Open Lesson Slot? To register for an Open Lesson Slot click on the event or lesson on the calendar as select “Register”. A dialogue box will appear asking you if you “are you sure you want to register for this Open Slot?” Click “Yes”. 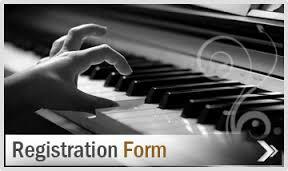 If the lesson or event you are trying to register for is a recurring event, choose the dates you would like to attend. Check your email for information about logging in! 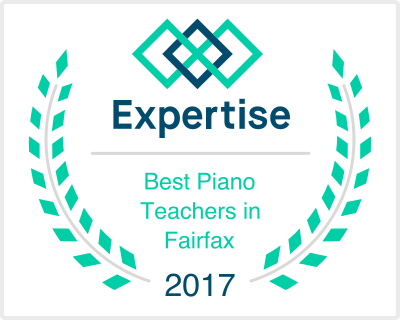 Have You Heard the Piano Puzzlers?